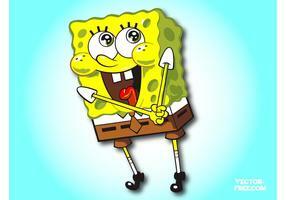 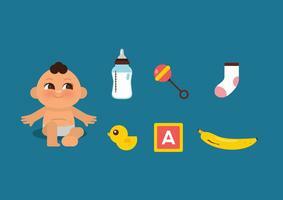 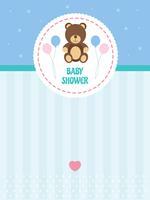 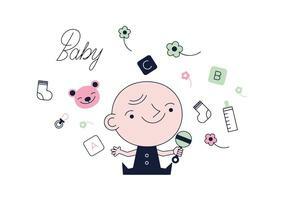 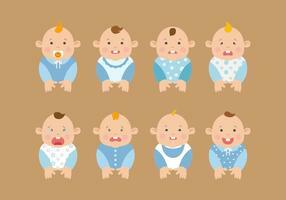 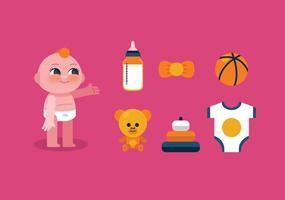 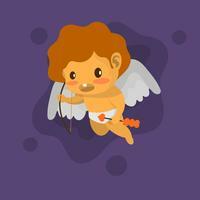 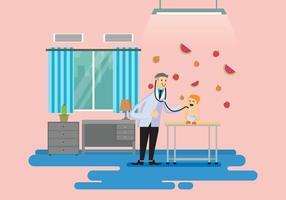 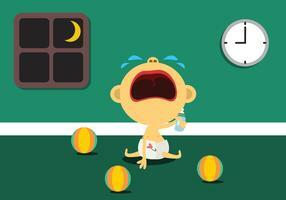 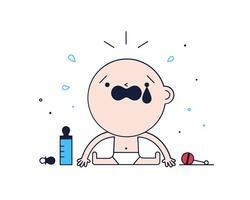 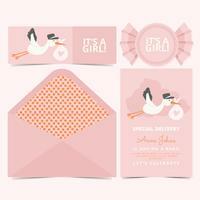 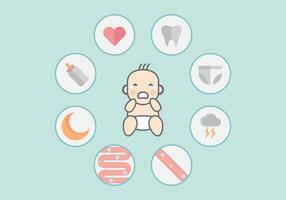 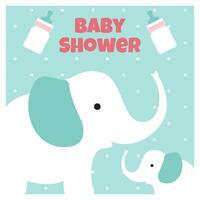 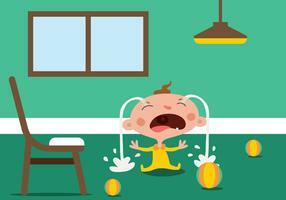 Cartoon vector footage of a baby character. 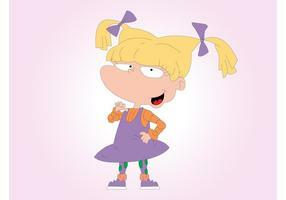 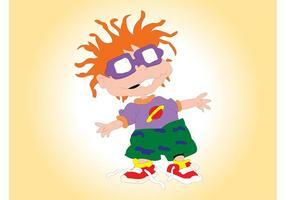 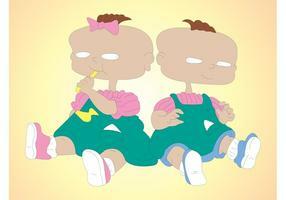 Cute baby boy from the Nickelodeon cartoon series Rugrats. 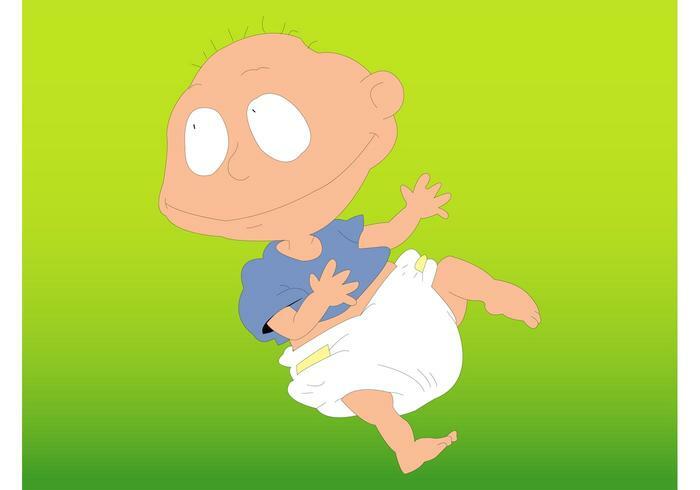 smiling kid with a short shirt and diaper. 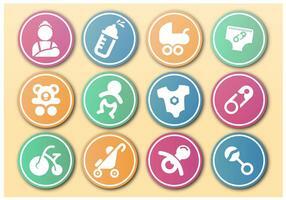 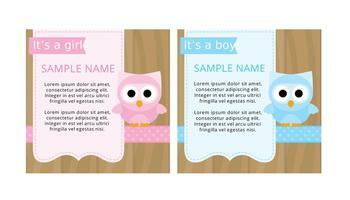 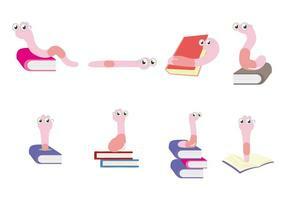 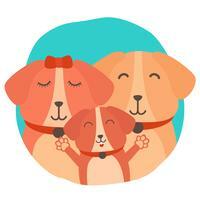 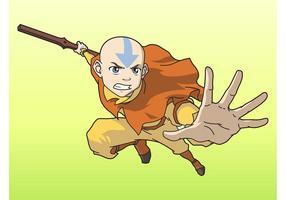 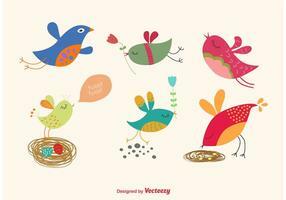 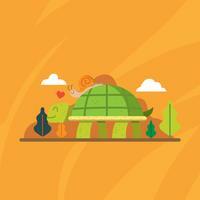 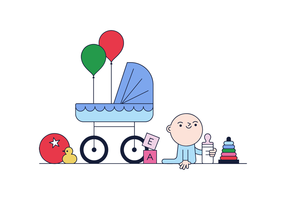 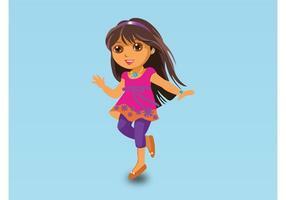 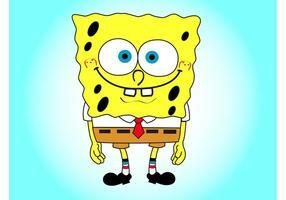 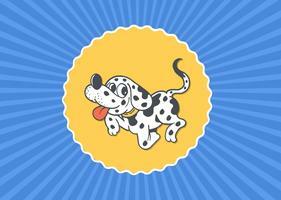 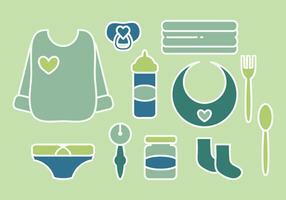 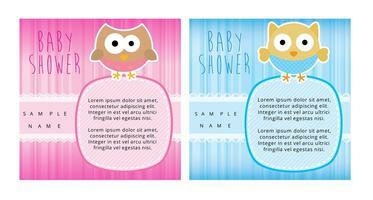 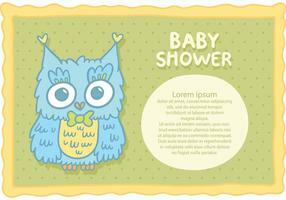 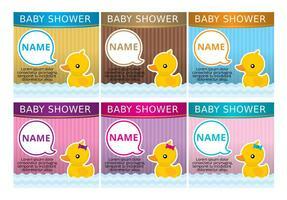 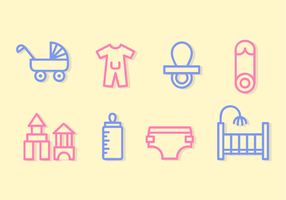 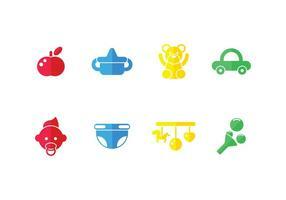 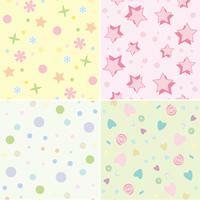 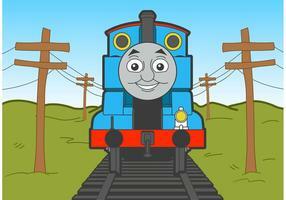 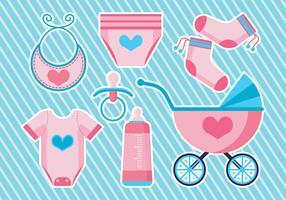 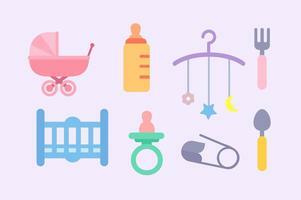 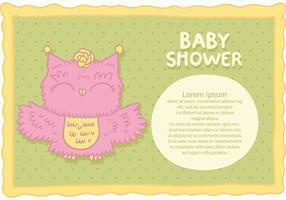 Free vector graphics to design kids, children, babies, cartoon characters and TV shows visuals. 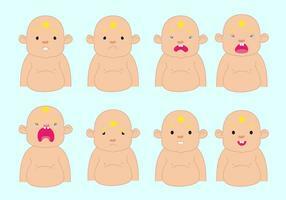 Baby graphics for posters and T-shirt prints.